The music and entertainment industry is one of the best things that happened to Nigeria. Besides the oil & gas sector, the entertainment industry is about the most viable sector of our economy . The works of many Nigerian musicians have made them wealthy. 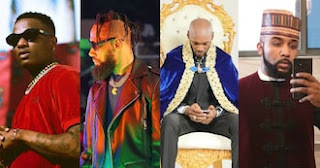 Meanwhile, fans always get stuck in a debate about who the richest musician in Nigeria is in 2019; hence we decided to make our own research and provide you with an accurate list, based on Forbe recent ranking. You will soon find out the top ten richest musicians in Nigeria and their net worth in 2019. David Adeleke, popularly known by his stage name Davido, is at the very top of our top 10 richest musicians in Nigeria in 2019, with a net worth of ₦9 Billion ($25 million). In other words, Davido is currently the richest musician in Nigeria. 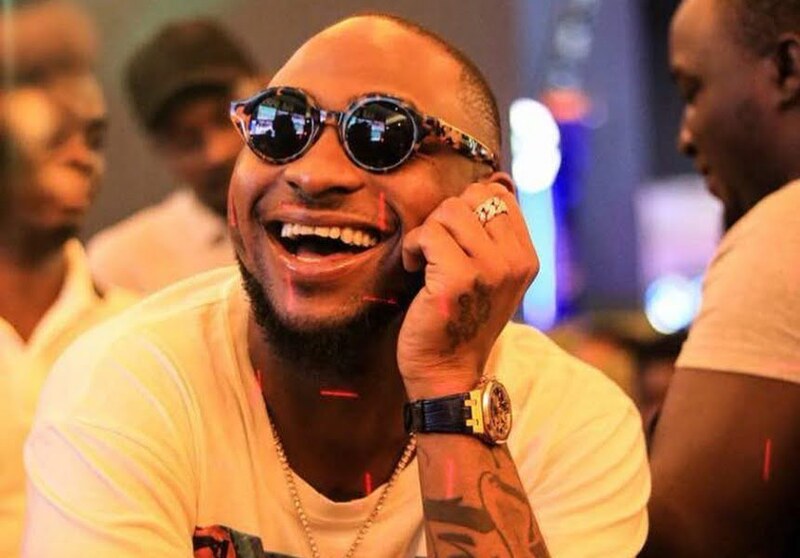 Coincidentally, Davido is also the most followed Nigerian celebrity on Instagram and other social platforms, and his tracks amass the highest number of views on YouTube. Besides being OBO (Omo Baba Olowo), he went all out to become a made-man on his own note. And is currently signed up with several huge companies within& beyond Nigeria on lucrative endorsement deals. 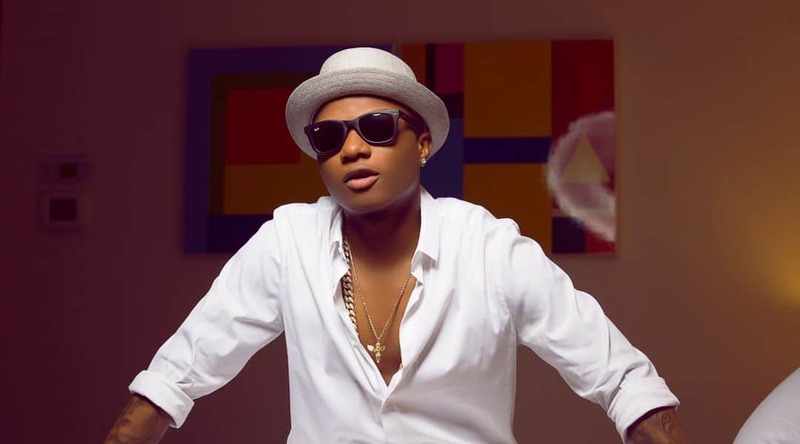 Ayodeji Ibrahim Balogun, popularly called by his stage name Wizkid, is the 2ndrichest musician in Nigeria with a net worth of ₦8 Billion ($22 million). Just a tiny fraction behind Davido in the pecking order. The track that brought him into the limelight was titled holla at your boy; one of the tracks in the Superstar album which was released in 2010. Wizkid has a lot of lucrative endorsement deals, with top brands all over the world, notably, Glo and Pepsi. And now owns a record Label named Star Boy Records. 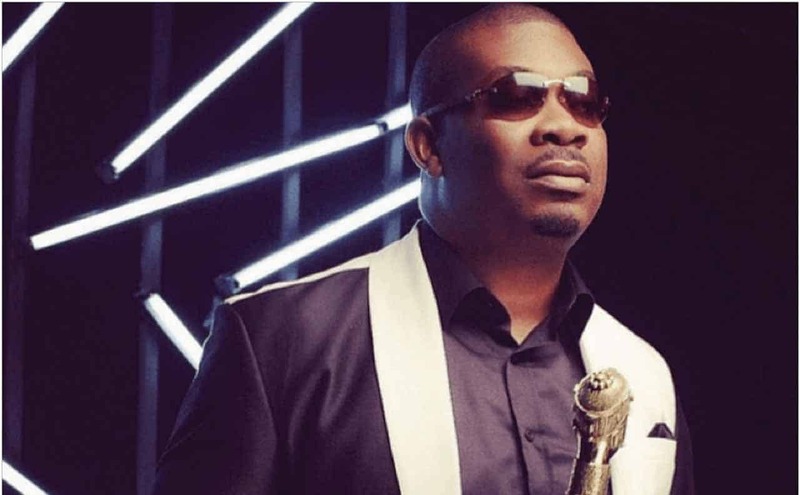 The brain behind Mavin Records, Don Jazzy, is also one of the top 10 richest musicians in Nigeria. He currently sits the number 3 spot in our list, with a net worth of $20.8 million(₦7.5 Billion). 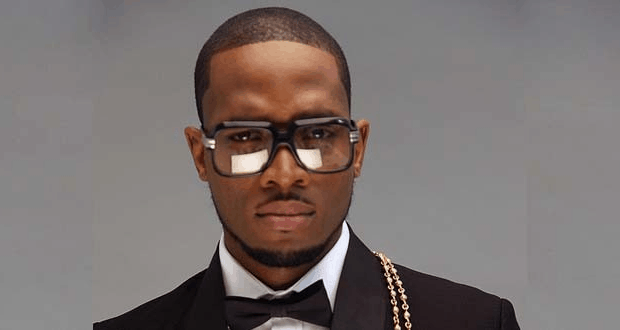 He rose to become a prominent figure in the Nigerian Music industry after he collaborated with D’banj to start up one of the biggest record labels in the early 2000s. The then Mo’Hits boasted some of the top musical talents from around Nigeria. Don Jazzy and Mavin Records have several sponsorship deals with top companies and brands from around the world. If you’re a lady, he is one of the most eligible bachelors around, because he’s still not married yet, and is not known to be in any relationship. His music may not be his best selling commodity at the moment but D’banj’s business and branding acumen are as strong as ever, a big negotiator. He is a brand ambassador to top brands, besides his brainchild CREAM Platform was valued last year by an American firm to be worth about $100,000,000. D’Banj’s net worth is currently estimated by Forbes to be around $16.6 million (₦6 Billion).To hire D’Banj to your show means that you have to fork out to the tone of ₦6 million. It could even get higher than that, depending on several other factors. 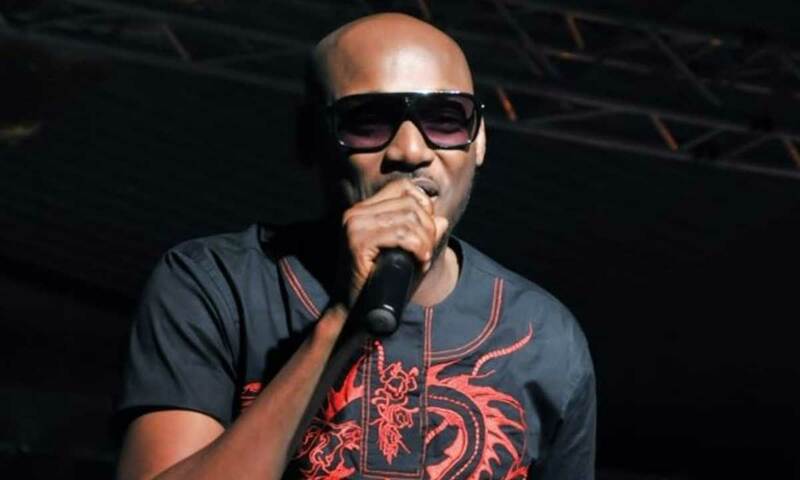 Another popular face that’s making our list of the top 10 richest musicians in Nigeria is none other than the legendary Innocent Ujah Idibia, also known as 2Baba or 2face. He is estimated by Forbes to own assets worth to the tune of $16.3 million (₦5.9Billion). With over 20 active years in the industry, it is no surprise that he makes our list. His many years of activeness in the industry has also earned him several endorsements deals with top brands like Glo, Campari, Guinness, and many more others. He has won several awards, owns several properties and is currently the CEO and owner of Hypertext records. Peter Okoye, one of the extinct P-Square Duo, also makes our list of the top 10 richest musicians in Nigeria, with a net worth of $16.2 Million (₦5.8 Billion) as estimated by Forbes. Although everyone’s favorite musical duo, P-Square, are no longer together, they are both doing very fine on their own. Peter Okoye is currently signed up with Olympic Milk, Kia Motors, and several other huge companies on lucrative sponsorship deals. 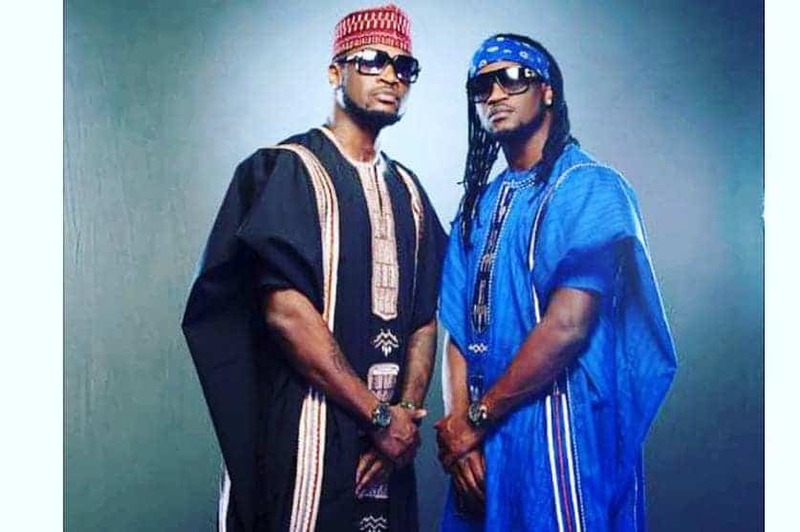 Also making our list of top 10 richest music artistes in Nigeria is none other than Paul Okoye – the other half of the defunct P-Square duo. He is estimated by Forbes to have a net worth of $15.6 million (₦5.6 billion), which is just a few digits shy of his twin brother’s net worth. 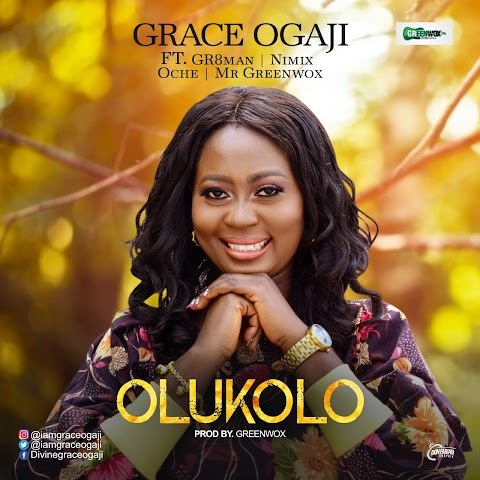 In any case, he has been doing extremely fine on his own and has remained with his elder brother, Jude Okoye, who had been the producer for the then P-Square. Paul Okoye currently goes by the name Rude Boy. 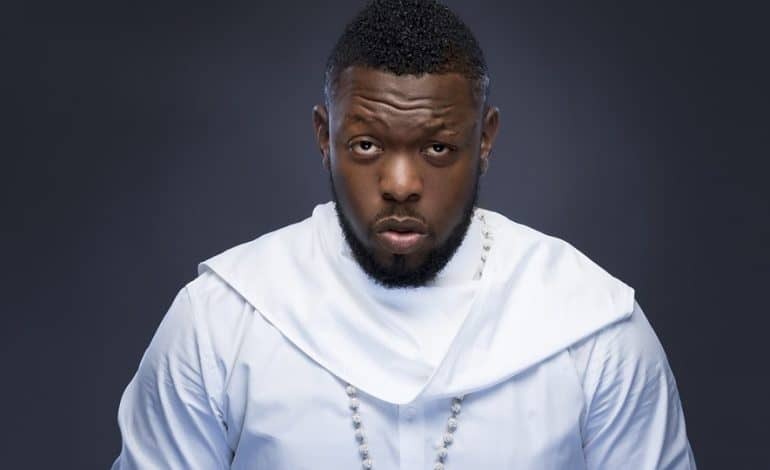 Enitimi Alfred Odom, popularly known as Timaya, is also one of the top 10 richest musicians in Nigeria, with a net worth of $13 (₦5 billion) according to Forbes’ estimations. Timaya’s musical career is over a decade old, and his has had one of the most active voices in the music industry. Give the beat to Timaya and he’d kill it; that was once the joke that paraded the music industry. Banky W (Photo credit: File photo). 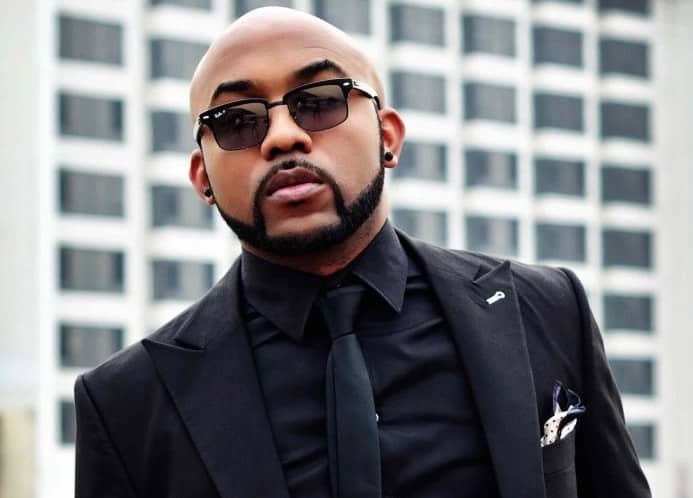 Olubankole Wellington, Popularly called by his stage name Banky W, is the 9th most wealthy musician in Nigeria,with a net worth of $9.7 (₦3.5 billion). He is noticeably 8 places behind his former boy. Notwithstanding, to make our list of top 10richest musicians in Nigeria is in itself a huge, huge achievement. And as a matter of fact, he did it in style. His first big endorsement deal was signed with 9Mobile (formerly Etisalat), after which he went on to sign several lucrative deals with top local and foreign brands; notably, Uber. He is also the owner and CEO of EME records. All of his assets, businesses and deals are what our sources gathered to calculate his net worth. He recently married one of the prettiest faces in the Nigerian movie industry, Adesuwa. 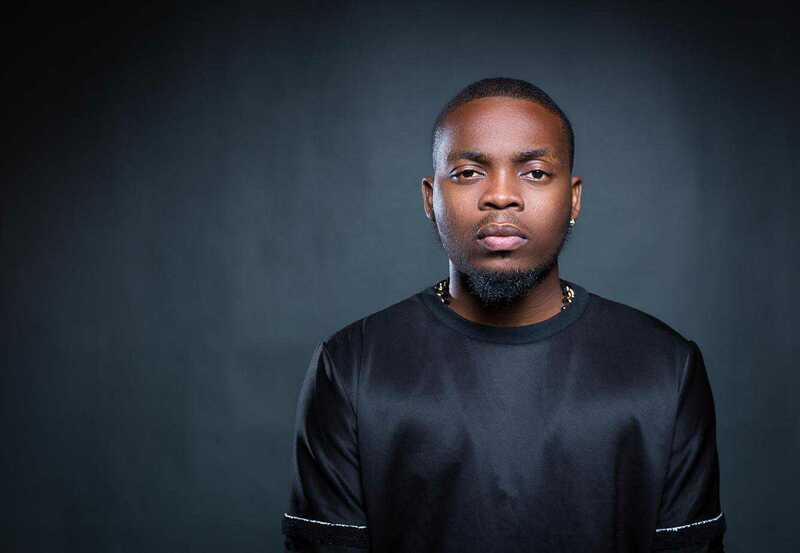 Olamide Adedeji, popularly known as Olamide Badoo, also makes our list of the top ten richest musicians in Nigeria in 2019, with a net worth totaling the sum of $8.9 million (₦3.2 billion). His consistent performance paid shows and lucrative endorsement deals with top brands have done enough to earn him a well-deserved 10th place richest musician in Nigeria.